An elegant addition to any bathroom. 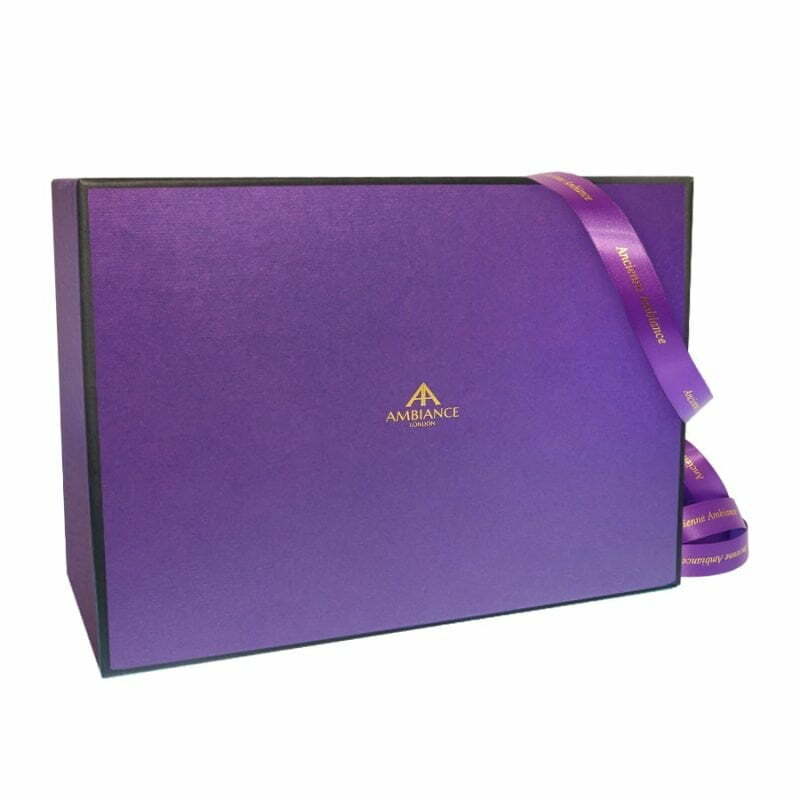 You can’t go wrong with this gift boxed set, a deluxe duo of skincare delights. Editor’s Notes: A glorious Lavender all over cleanse, this bottle sits beautifully in any bathroom. A gentle formula, it lightly softens the skin, leaving it feeling nourished and moisturised – with a hint of fragrance. Directions: Suitable for use on the face, hands and body. Fragrance Heritage: Made with the finest French lavender from Provence (or Provinica Romana, the ancient Roman name for the region). Derived from the Latin word, lavera, meaning to wash, lavender was first recorded by the ancient Egyptians who used it to produce soothing ointments and perfumes. 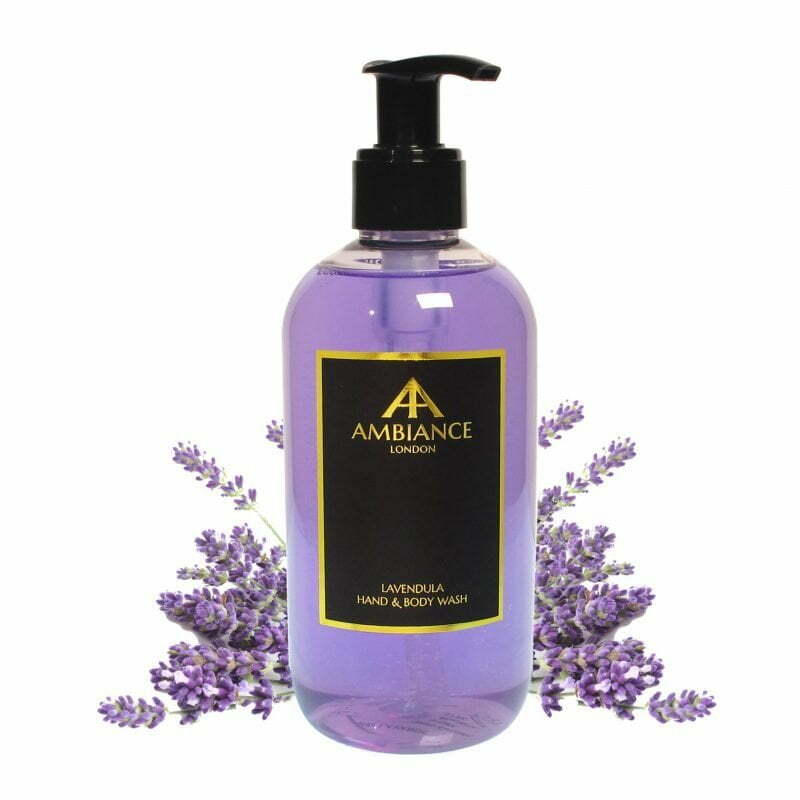 Product Information: Created with a touch of fine fragrance, Ancienne Ambiance Hand & Body Wash will not strip the skin or cause dryness. 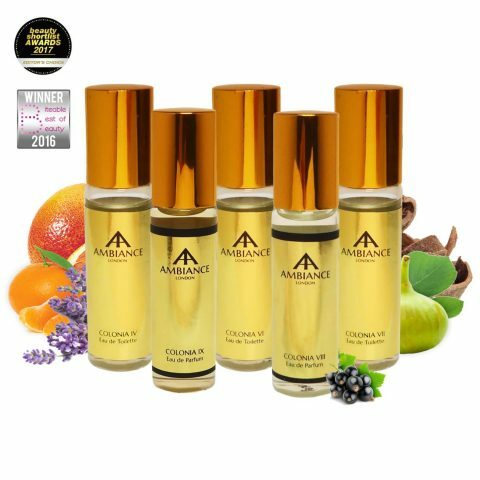 Free from SLS and parabens, this product is created from a 100% natural vegetable oil base using coconut oil (which contains natural glycerine). It is made the old fashioned way, following traditional techniques from Marseille in France. Editor’s Notes: A sublime lotion for the God or Goddess you are, this super hydrating cream leaves you smelling clean. An after bathing essential, especially if oils aren’t your thing. This chic bottle also sits beautifully by the basin, to easily apply after washing your hands. Directions: Apply to dry or slightly damp skin. Fragrance Heritage: Created with a touch of Ancienne Ambiance skin healing rose water. Aphrodite, Goddess of love, was believed to have named the Rose flower and it became the symbol of love across the ancient world. Thousands of years later, it boasts an ancient lineage entwined in our history and culture. Product Information: This softening body milk formula is easy to apply, non-clogging and soothing, especially after exposure to the sun. A delicately scented luxurious hand and body lotion for daily moisturising, it absorbs quickly into the skin. Full of nourishing and moisturising properties, it will leave hands, feet and body feeling silky smooth. 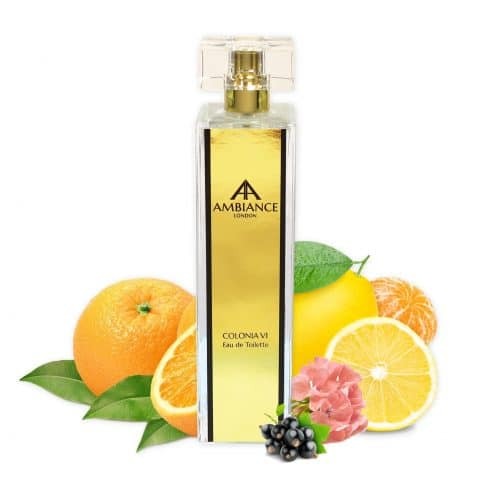 Ancienne Ambiance products are not tested on animals, do not contain any animal fats or harmful chemicals. Packaged in high quality recyclable PET bottles: kinder to the environment, ideal for travelling.